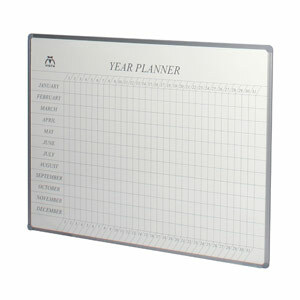 Behind every measure of success stands a measure of planning. 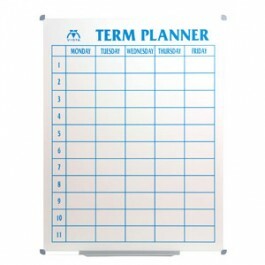 Whatever your future successes are to be, they will require proper planning. 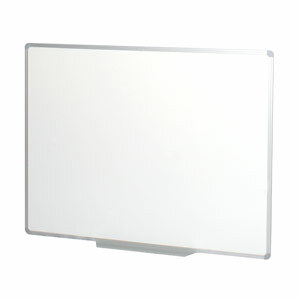 At Vista, we want to help you plan your way to success with our quality range of Planning boards. 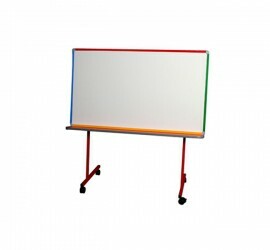 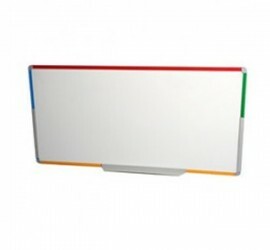 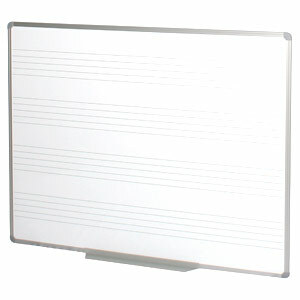 Tags: commercial whiteboard, education whiteboard, school whiteboard, term planner whiteboard, vista whiteboard, whiteboard, whiteboards melbourne, year planner whiteboard.